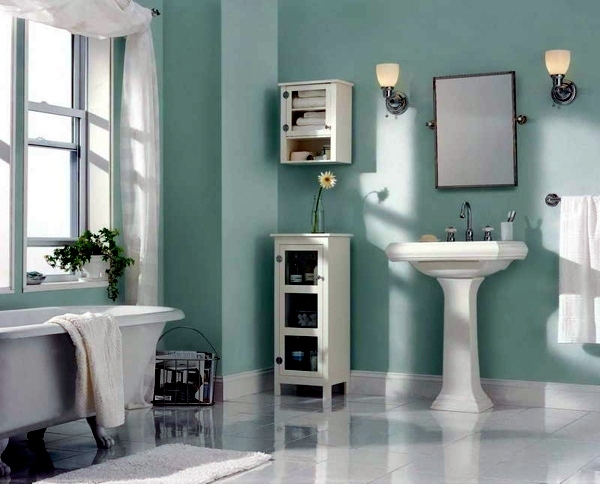 Home décor is a very important aspect in determining the homeliness of your house. It reflects your personality and clearly depicts what makes you happy. But some people end up making mistakes that could have a disastrous effect in terms of visual appeal. I am sure you wouldn’t want that to happen. So here are 7 common mistakes that people make while decorating their homes. This will help you to avoid them. Not all furniture placements have to be against the wall. If anything, doing so makes the room look smaller. Be a little more creative and practical when it comes to placing furniture. If you have more than one couch or sofa or an added chair or recliner, try angling towards one another to create an inviting environment for conversation and interaction. When your furniture is all facing outwards and away from one another, it can make the room feel stiff and distant, but if you place them in a circular or rectangular format, it provides a much more welcoming feeling. For your bedroom, you want to be sure to choose the right bed for your comfort and your space. You can refer to Mattressify’s guide to Innerspring mattress for detailed study on what mattress to choose for yourself. When styling a bedroom, the same placement rules apply. While a bed frame can take up a lot of room and make you want to just push it up against the wall, the whole purpose for the bedroom is for the bed. Position your frame in such a way that if and when guests see your bed, they can admire your personal taste through the bedding that you have chosen, as well as the accent night stands and dressers that accompany the bed. Not testing the color on the wall before painting could be a huge mistake that one could possibly make. What if you don’t like it? Better safe than sorry. Hence, always test the color because no one has the extra time or money to redo everything. People fall into trends so much that they actually ignore the relevance of it in their lives. This can happen when it comes to home décor too. Don’t buy trendy furniture pieces or wall hangings just for the sake of following the trend. Buy it only if you really like it and if it goes with the theme of your space. DIY projects can be super fun! However, they don’t always turn out quite as well as expected. If your DIY project failed the first time, keep it off the shelves, or walls or whatever you were going to do with it and use it as a learning experience. Keep practicing your craft and before you know it, your home will be full of amazing, sentimental projects that you know you put your time and effort into. Plus, your guests are going to ask where you got the items, so make sure you display your best creations and maybe help teach someone else how to do the same after you’ve become an expert! They might seem attractive and pretty to the buyer at first but wait till you get stressed about the scratches and stains that are almost impossible to get rid off. 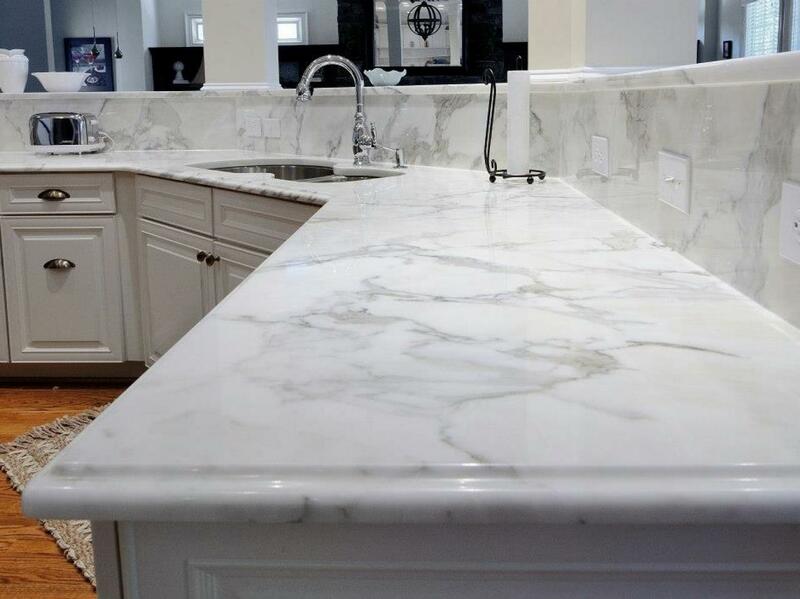 If you’re really stuck on the idea, try considering marble for a wet bar countertop or even marble bathroom countertops — something that won’t be exposed to harsh conditions and objects such as those found in a kitchen. An accent chair being colorful and bright is okay, but when you buy a sofa that is brightly colored or has way too many prints on it, it can completely ruin the ambience of your place. Let your sofa be neutral colored and let the accent pillows be bold. If it is for a child’s bedroom, toy room or even a man cave then a colorful sofa might work, just make sure that all your decor is coordinating and not overpowering one another. You do not want to match every piece of furniture and décor in your room. Let there be some sort of contrast too. So don’t match-match, do mix-match. This doesn’t mean that you can’t use the same color for everything, just be sure to choose different shades or hues of that color in order to create some dimension.